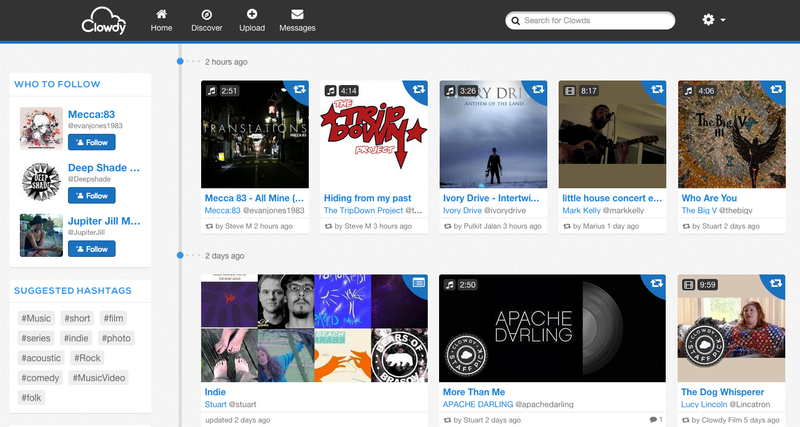 While services like SoundCloud, Vimeo and YouTube allow content creators to share their work with the world, Clowdy is a relatively new service that aims to provide more of a network to help them develop their careers. Audio, video and photography can be uploaded and sold directly to fans in what the founders hope will become a thriving social hub for discovering creativity. While other platforms offer some similar features, Clowdy is bringing multiple forms of media together in one place, and a new feature launched this week should differentiate it further. Creative works can often be team endeavors and it can be hard for those ‘behind the scenes’ to get the credit they deserve. 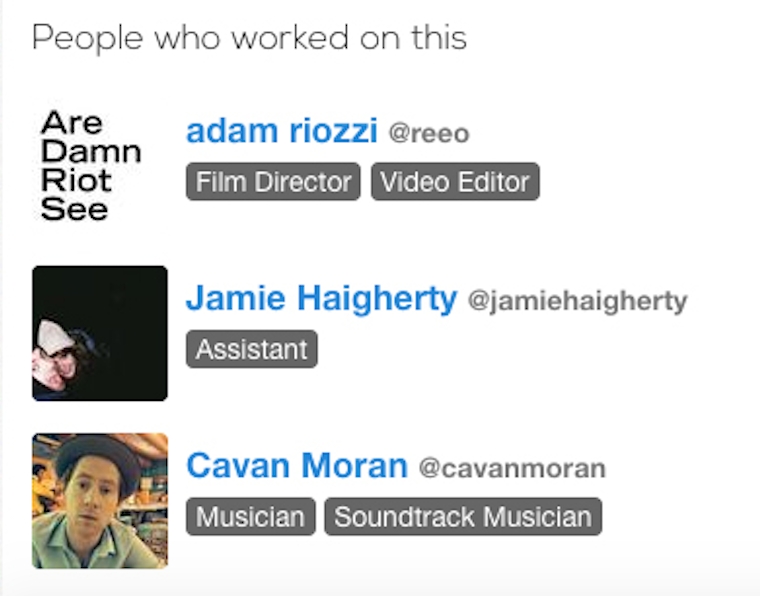 Clowdy now allows people who contributed to a project – from runners and assistants to editors and directors – to be tagged on it. The result, the startup hopes, is that the service will become a digital portfolio for people across a large chunk of the creative industries. “Currently, online we’re not capturing the true network that’s happening offline. We believe this simple feature on Clowdy will begin to replicate the offline network and help people creative people be recognised, discovered and build their portfolio in a simple way,” Logan adds. Clowdy is based in Manchester, UK and launched in August 2013. Logan tells us that the site currently hosts a highly specific 12,437 photo, video and audio projects. It’s available on the Web, iOS and Android.